Ustawi was founded in Seattle in 1994 by women of African descent to foster sustainable economic and environmental alternatives in Africa and to bring an African perspective to the Pacific Northwest by hosting events where scholars, writers, artists, and activists shared their perspectives with the general public. 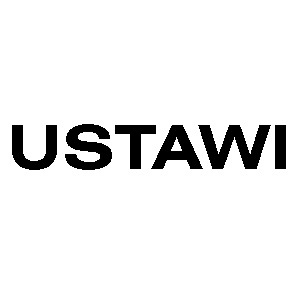 2002: Channel made a grant to Ustawi to support fostering U.S. awareness and demand for sustainable economic and environmental alternatives for development in Africa. The founder of Ustawi, Hanna Petros, a native of Ethiopia who had worked in public health in Cameroon, worked in Seattle with refugees from the Horn of Africa and established a foundation to help the flood of people moving to the Puget Sound area to escape civil wars, drought, and famine. Petros, along with a handful of people who were also concerned about the lack of U.S. knowledge and understanding about the countries of Africa, founded a small organization and began to reach out to schools and the public at large.